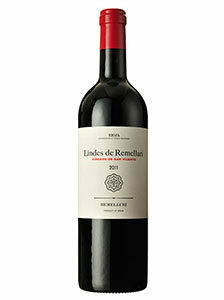 15.00€ Bottle 75 cl Tax incl. 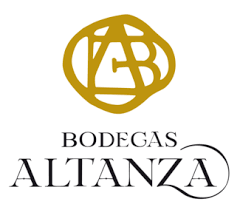 In a privileged ecosystem, 300 hectares are manifested showing the power of the varieties that have made us recognized. Tempranillo and Sauvignon Blanc share the land along with a remarkable olive grove to form a space that seems created to please the senses. It is here where our way of understanding wine palpitates; where the why of our five reserves is understood just by admiring the great diversity of grapes that arise from its clayey and calcareous soils together with the different orientations and inclinations of the terrain. The natural classroom that allows us to explain everything that nature has to offer to make it easier for us to make great wines with a lot of personality. sweet spices from the wood. Long aftertaste.